Lafayette has never had a shortage of notable alumni, but the advent of social media has spawned a new breed of celebrities: famous alumni pets. 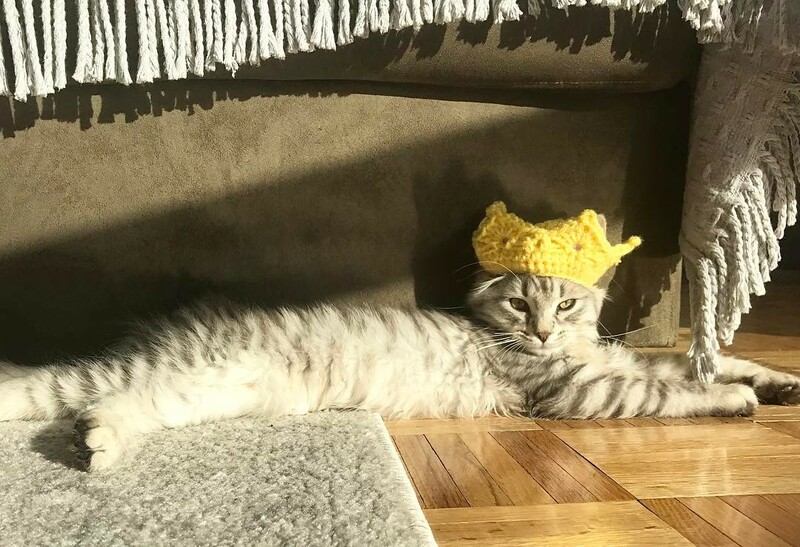 Not yet 6 months old, Leo the Siberian cat is a rising Instagram star, thanks to owners Danielle Ebenstein ’13 and Rob Bedson ’13, who both work in finance in New York City. Ebenstein created an account for Leo (instagram.com/imleothesiberian) in February and began posting to just a handful of followers. Today, Leo’s following is more than 26,200—and it’s growing by the day. Photos and videos, accompanied by witty captions, showcase Leo’s playful personality as he frolics and lounges in the couple’s Battery Park apartment. Ebenstein posts every few days to keep Leo’s fan base satisfied and admits surprise at all the fuss. 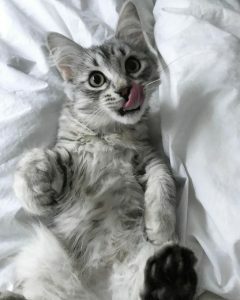 Leo has since been featured across the internet, including the popular instagram.com/cats_of_instagram page and UNILAD Facebook videos—some of which have millions of views. Despite the sudden fame, Leo is unfazed; while the world has eyes for Leo, he only has eyes for his owners.